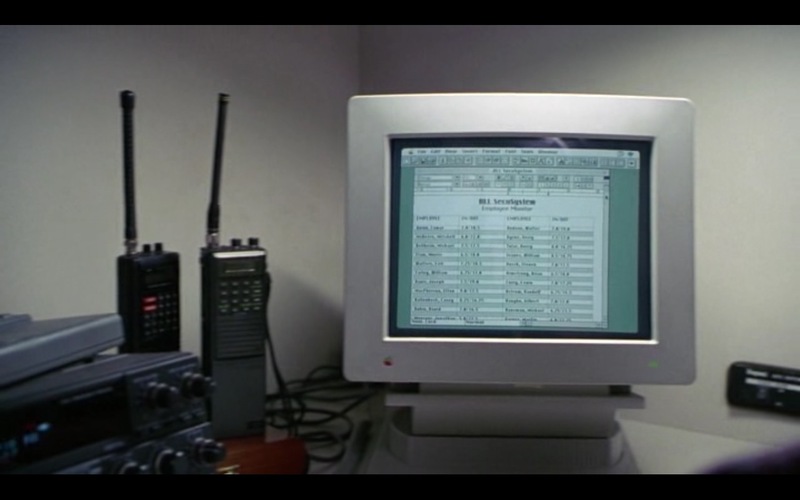 Apple Computer product placement in The Firm (1993) movie. One of my favorite movies I loved to watch as I was growing up. Very interesting story and enjoyed it very much. So much action and my goodness what good looking fellas. I liked it more than the previous movie these folks did together, Daybreakers. It has all the makings of being a hit. 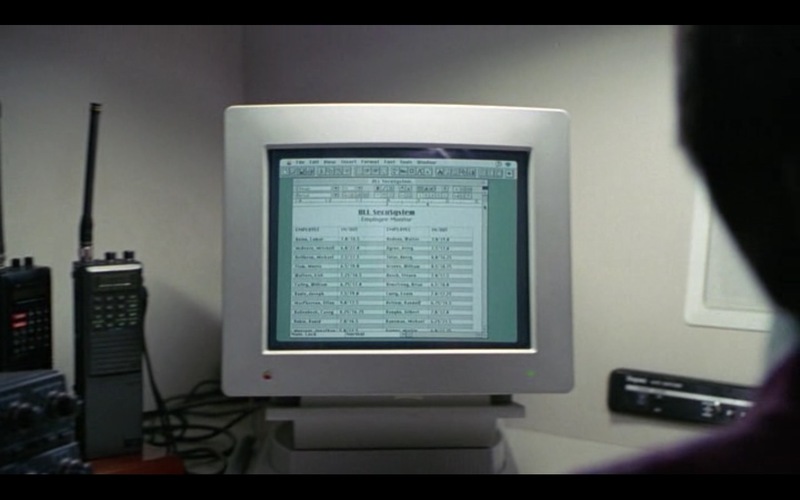 The writing is very well done with an interesting, well thought out plot. Great addition to my DVD library. Great story and wonderful performances.